4k00:22Aerial view of a rice fields in Thailand. 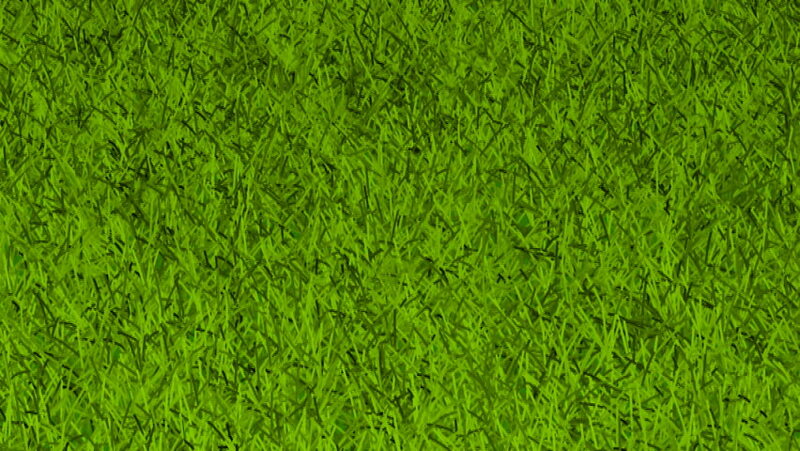 4k00:09Green grass in Jubelpark, Brussels, Belgium. 4k00:264K footage clip of an aerial view from the top above the jasmine rice field. A scene like the crane rising up.